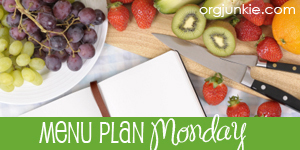 I have been participating in a monthly dessert challenge hosted by The Lady Behind The Curtain and have really enjoyed stepping out of my comfort zone to try new ingredient combinations. 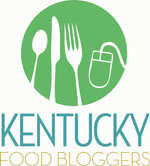 Unfortunately, due to the hostess’ travel plans, the December challenge has been cancelled. I had already made my choice and it is a great pairing of two classic holiday flavors: cranberry and eggnog. I really like cranberries, but eggnog is not really my thing so off to Google I went in search of a recipe using both ingredients that looked appealing to me. I found this cheesecake bar recipe at Baked By Rachel and it fit the bill. The eggnog really goes well into the cheesecake part and the cranberry swirl is delicious. In fact, if I make this again, I may double the cranberry amount. **The original recipe used ground nutmeg and I didn’t have any so I used apple pie spice instead. 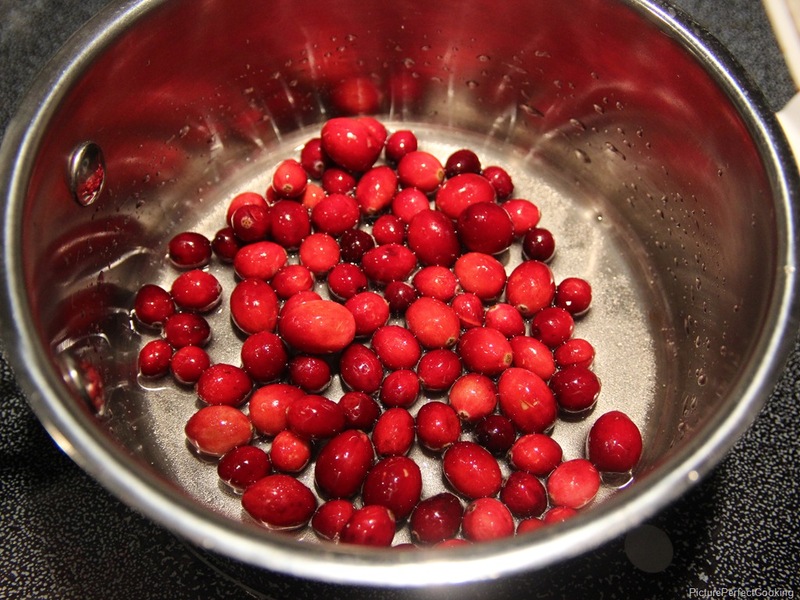 In a small saucepan over medium heat, combine the cranberries, water and sugar. Stir occasionally, cooking until all of the berries have burst. Press the mixture through a fine mesh sieve into a clean bowl. Discard the berry solids. Cover and chill the strained mixture. Preheat your oven to 350 degrees. 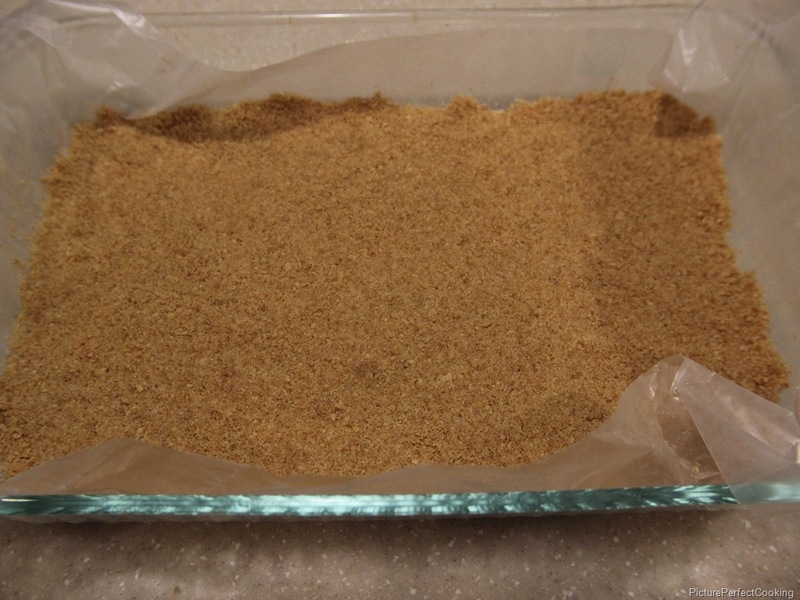 Line a 9×13” baking dish with parchment or wax paper and spray the paper with non-stick spray. Set aside. 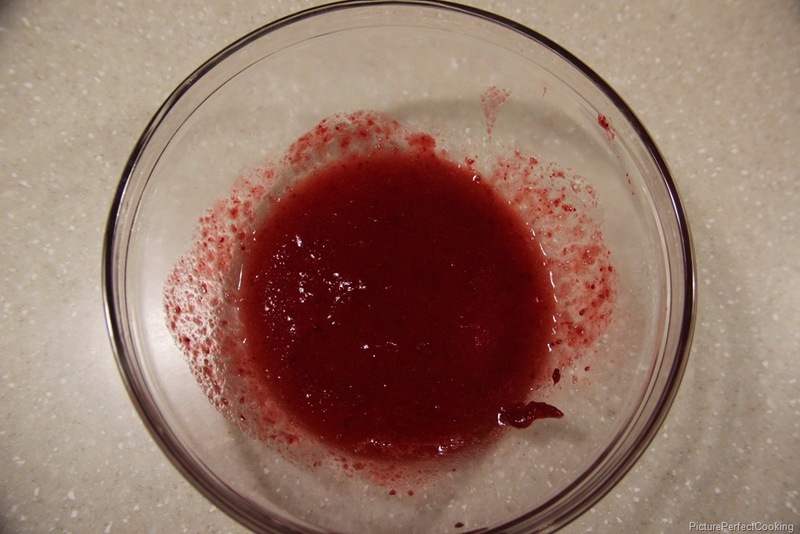 Add all of the crust ingredients into the bowl of a food processor and pulse to combine. Press the dough firmly into the bottom of the prepared dish. Bake for 8 to 10 minutes. 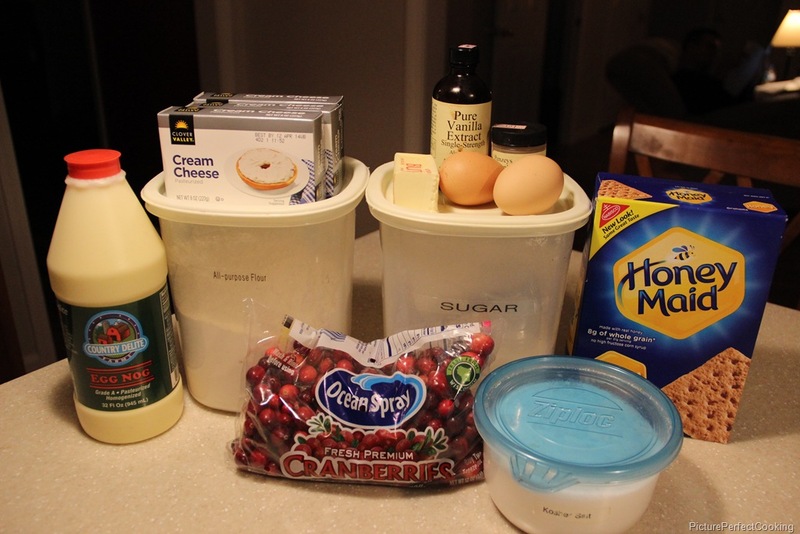 Beat the cream cheese and sugar with an electric mixer until smooth. 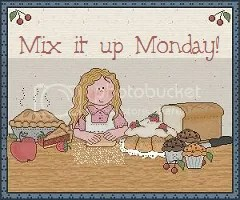 With the mixer on low, add the eggnog, vanilla, salt, spice and flour. Gradually increase the mixer speed while adding the eggs. Beat until combined and no lumps remain. Pour the filling into the prepared crust, spreading evenly. Dollop the cranberry puree over the cream cheese layer. 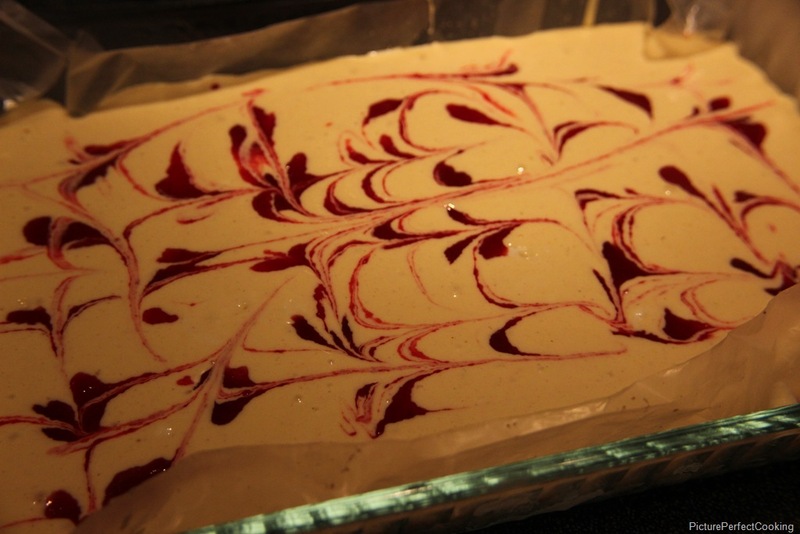 Using a toothpick or knife, swirl the puree to create a pretty design. Bake for 40 minutes or until the filling is set. Cool in the pan until the cheesecake is room temperature then chill in the refrigerator. After the cheesecake is chilled, carefully lift it out of the pan by the paper and slice into even squares. Serve immediately or store chilled. Thanks! We really enjoyed them at our family Thanksgiving meal. Merry Christmas! Wow! Don’t these look Yummy! As you may know from my blog, egg nog is one of my favorite flavors! 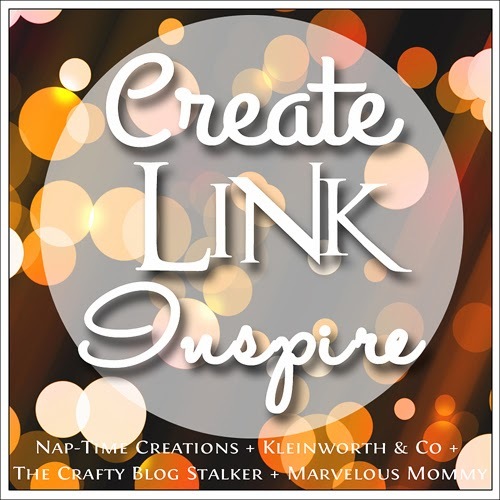 Great to see you at the the Marvelous Monday Link Party. I Had to pin this! 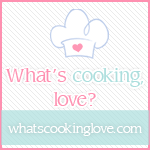 I would love it if you would drop by my site at http://www.kneadedcreations.com for a short visit to check out my egg nog recipes! I will look forward to seeing you there! Deb @ Kneaded Creations. Thanks so much for stopping by and for you sweet comment! I will definitely check out your site as well. Merry Christmas! What a perfect dessert for Christmas – cranberries & eggnog! Plus they are very pretty. 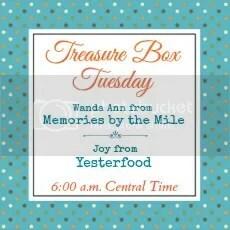 Thank you for sharing on the Four Seasons Blog Hop! Wow! These sound amazing! I LOVE eggnog, and cranberries in dessert! Definitely gotta try this! 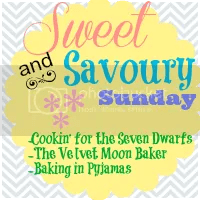 🙂 This is one of my features at Sweet & Savoury Sundays! 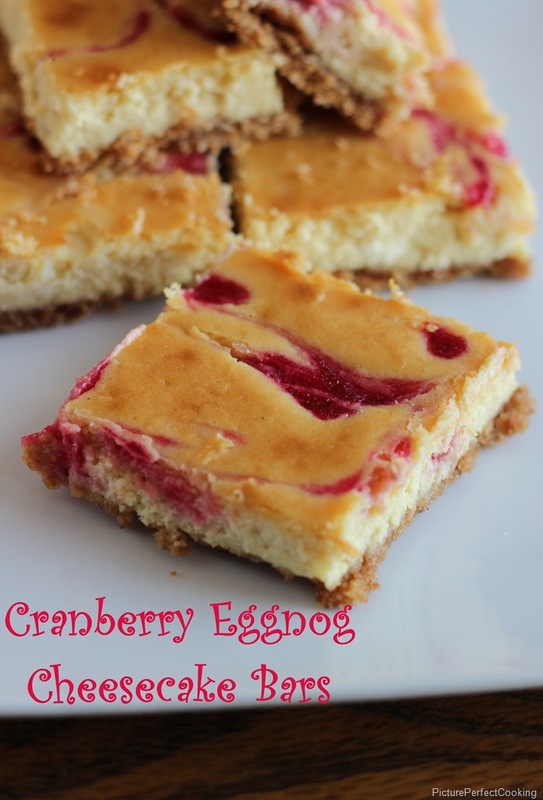 Your Cranberry Eggnog Cheesecake Bars look like a great holiday dessert. 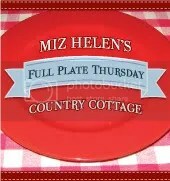 Thanks so much for sharing with Full Plate Thursday and have a very Merry Christmas!